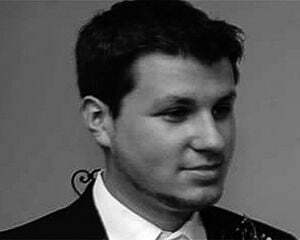 Matt Thorson got his start making "small indie games in Game Maker and Flash," only to one day craft critically acclaimed titles like TowerFall and Celeste for multiple major platforms. 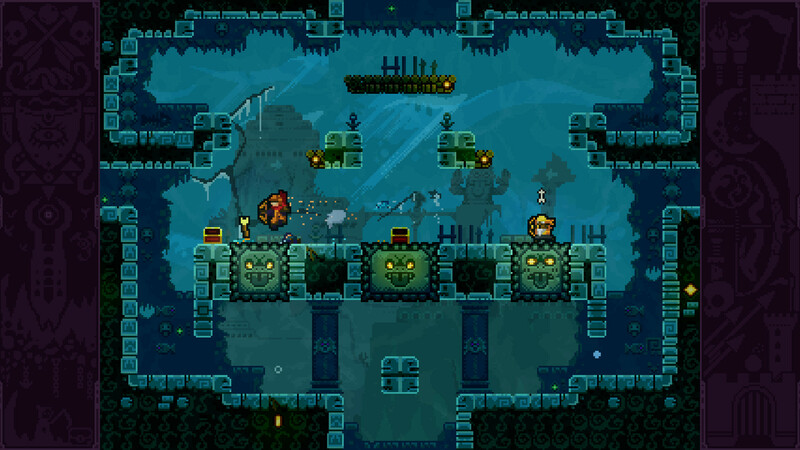 Life can move pretty quickly, and for Matt, things have been accelerating to top speed since he launched TowerFall in 2013 on the ill-fated Ouya. A week from the launch of Celeste we decided to catch up with him and see how it went, and find out what he's got planned for the future. The Ouya seemed like it was going to be an unstoppable force, especially in the eyes of many industry insiders and developers when the Kickstarter was founded in 2012. Surprisingly the system launched shortly after in 2013, but it just wasn't ready for market (among other issues), and promptly died in 2015. For Thorson, however, the whole Ouya thing worked out: "Releasing on Ouya was really good for TowerFall. Obviously it's impossible to know what would've happened if we had done it differently, but we got a lot of attention on Ouya which gave us a leg up when we later launched on Steam and PS4. It feels like it would've been harder to stand out if we want straight to Steam and PS4." Thinking about it that strategy does make sense, as it was arguably the most prolific Ouya title at release, which propelled it into the spotlight and set up future slam dunks like Celeste. As I pondered about TowerFall some more, I dug into its influences, which Thorson has said in the past are very much colored by late-night sessions with Bushido Blade. Thorson elaborated, "Local multiplayer games were a huge part of my childhood. What I love about these kinds of games is how they bring people together, and I have a ton of fond memories playing the classics with family and friends." From Ouya, to PC, PS4, Xbox One, to...Switch? Thorson has worked on a lot of platforms over the years, but the latter really interested me the most given the sheer momentum it seems to have, catapulting over the Wii U's lifetime sales in just nine months. When questioned about the Switch, Thorson was even more excited for it than I thought he'd be: "As soon as we played the Switch, we knew it was a great fit for Celeste. We also had a hunch that Celeste would resonate with Nintendo's audience, and that the game would find a home there. 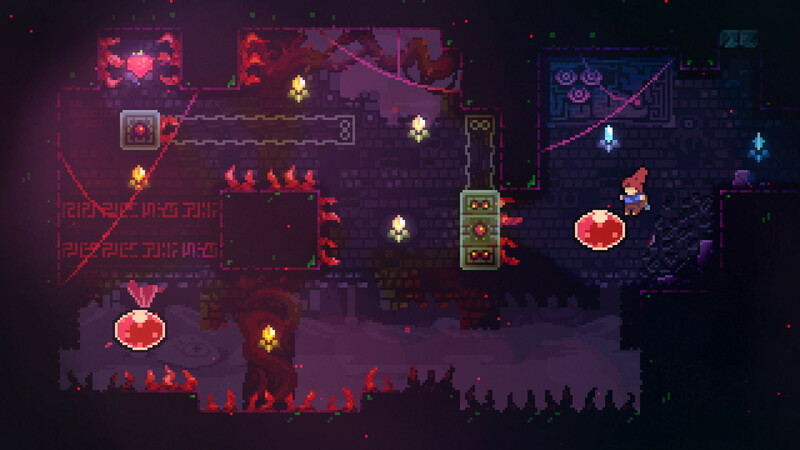 We're going to patch Celeste first, and then start working on porting TowerFall." It did very well for itself on the Switch too, as Thorson chimed in "The Switch version of Celeste has sold the most, and that's what we were expecting. We feel like Celeste and the Switch are a perfect fit for each other. We are glad we launched on all consoles though, and we really appreciate the support we've seen across the board." But it can't be easy jumping into a brand new platform, especially for an outfit as small as Thorson's studio, Matt Makes Games. I asked him for one bit of advice that would best help out development teams that are working on a new platform, and got a great response: "We've grown our team very organically and slowly over many years, and we've never really taken big financial risks. I think it's important to make sure you aren't working in a high-stress situation, and that you have space to experiment and do your best work. Start small, grow slowly, own your work, and make sure the process itself makes you happy." It seemed like more than just the process has contributed to his team's happiness, as Celeste has garnered a heap of critical praise. Thorson was able to distill his feelings down to the following response: "The reception has blown us away. When you're working on something for so long in relative secret, part of the challenge is keeping perspective on it. It's easy to forget about what makes your game special and focus on the flaws, so when reception is positive it kind of blindsides you. We've got some great feedback and we've been fixing bugs and making small changes to the game since launch. There'll be a patch soon that will address most of that!" Another positive reaction has been making the rounds in the form of a little homage to the original Celeste, which snuck its way into the proper release. I inquired as to how that came about, and apparently it was a result of a small conversation and a whim: "That was Noel [Berry's] handiwork. 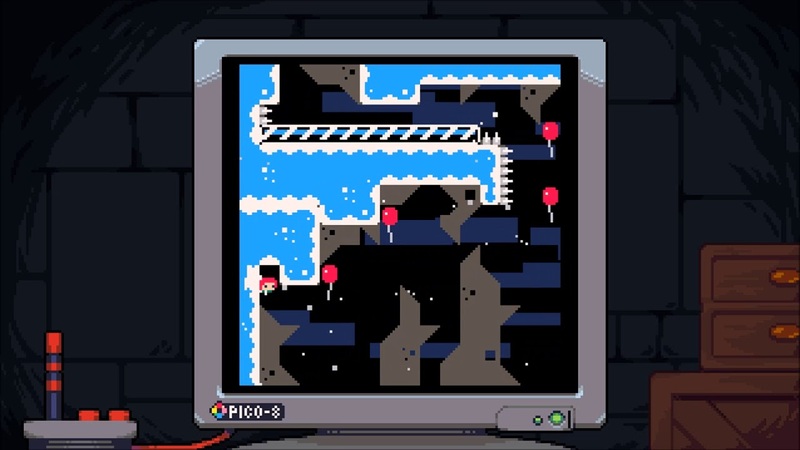 We talked about the idea of including the PICO-8 original inside the game, and one day Noel just did it." But Celeste is about more than just platforming and retro homages. As the main heroine Madeline climbs the titular mountain she deals with a lot of internal challenges, and as someone who has suffered from anxiety in the past I wanted to delve into how the team was able to nail down this effective characterization. Thorson noted, "The entire team put a lot of ourselves into this game. I was in charge of the writing and design, and I drew from a lot of personal experience to craft Madeline's arc as she climbs to the summit. It was a challenge to strike the right balance with characterization, I'm glad it resonated for you!" 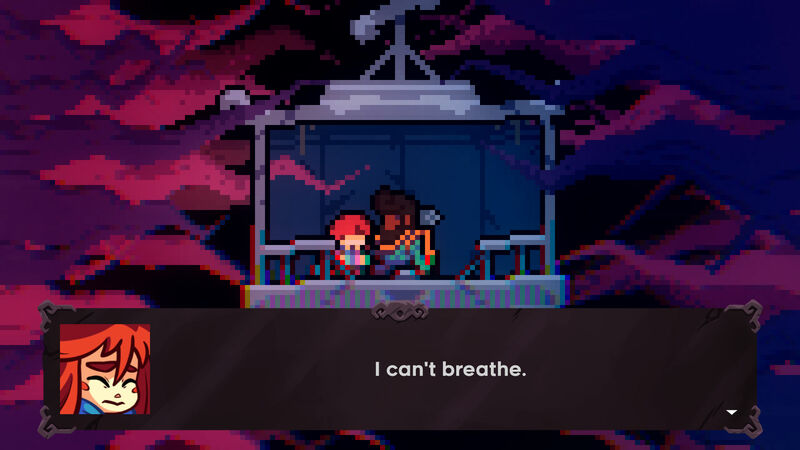 Following up from that, I asked if Celeste was somewhat of a teaching tool for dealing with emotional turmoil or personal demons, and Thorson had a really great response: "We didn't write Celeste as a teaching tool, but if it is effective at that I think that's very cool. I was writing from a place of personal experience and it really is about Madeline's individual journey. We wanted it to be honest, personal, and frank, but I wouldn't claim that it's universal. I'm really happy that it seems to be helping people, but if someone's experience with anxiety is different they should know that's totally valid too." Drawing upon the concept of putting the original Celeste into Celeste (ha), I thought of the perfect parting question -- "out of all of the games in your stable, which is the one you'd like to see get the 'Celeste treatment' next?" Thorson was appropriately vague, but gave us a good idea of where he's headed: "Honestly, I'm much more interested in exploring new territory than revisiting old games! There are some ideas in my old work that might be worth revisiting. Celeste shares DNA with Jumper and Untitled Story, for example. So although it's not likely I'll directly revisit any of my old work, I think you'll always see hints of it in my future work."